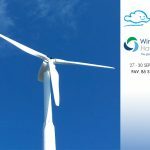 Ergo Wind is proud to take part in the world’s leading expo for wind energy: WindEnergy Hamburg. 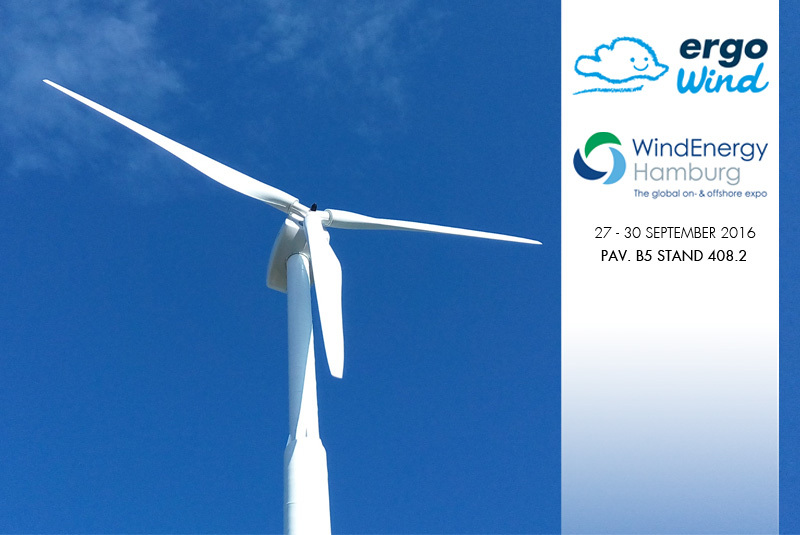 From September 27th to 30th our technicians will show the latest Ergo Wind products and will answer to all your questions on our wind turbines (20 to 60 kW), after sales service and wind turbines monitoring. What is Wind Energy Hamburg? Wind Energy Hamburg is the leading expo for wind energy that takes place every two years in Hamburg. More than 1200 exhibitors will take part at this event and they will show new services and cutting-edge technologies related to the wind energy industry . Furthermore, Wind Europe Association organizes the world’s biggest wind energy summit. Various thematics will be discussed, such as environmental impact, new technologies development, investments trend and much more. Take a look at the complete programme on the official website!